Effective tax planning is about knowing, well ahead of time, how you can minimise your tax and maximise the benefits available to you. For small businesses this is particularly critical to success, as every dollar counts. We can help to minimise your tax and maximise the benefits available to you – well ahead of time. Setting up your business and managing your cash flow in a tax-effective way. Understanding and navigating through every type of tax, including business and personal tax, GST and FBT, payroll tax, capital gains tax and income tax. Minimising your tax position and providing access to government benefits and programs. Establishing a self-managed superannuation fund that helps to build long-term wealth for you and your family. 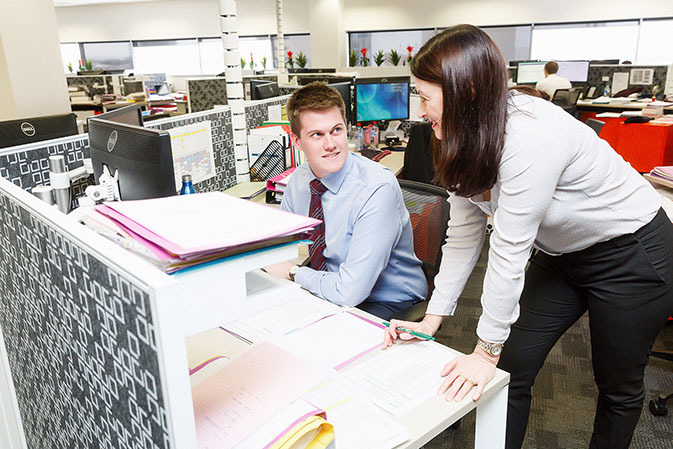 To speak to one of our Tax Planning specialists, simply call (08) 9322 3400 or fill in our contact form.